Build your career and professionalism by becoming part of PT. 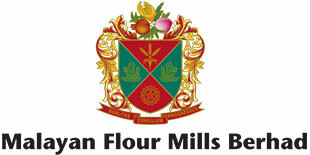 Bungasari Indonesia as Flour Mills company with three large shareholder that is growing rapidly. We are one of the leading producers of wheat flour in Indonesia and we invite you to join. A very competitive remuneration system and the opportunity to build a career was a foregone conclusion that we could give it as a company that strives for innovation, morale and integrity. We’ll notify you when we’ve received your application and keep you posted.